When you become a resident at Houndstooth Condominiums, you’ll be treated like an MVP. Soak up the sun with your friends at our lagoon-style pool. Have a cookout using our complimentary grills for your family that’s visiting from out of town. 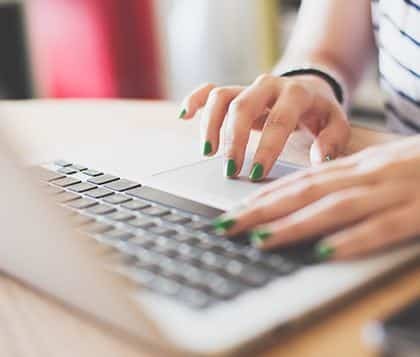 Work on your important school projects at our 24-hour business center with free printing. 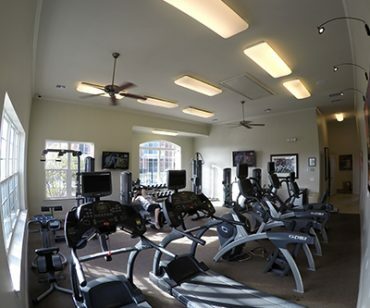 Get in shape using the 24-hour fitness center with HD Tv’s. Being only .4 miles for Bryant-Denny stadium, Houndstooth Condominiums is not just part of the action…it’s right in the thick of it. From the doorstep of your condo, you can hear the roaring of the 100,000+ Alabama fans inside Bryant-Denny Stadium, the announcer yelling “Touchdown Alabama” and the Million Dollar Band playing ‘Yea Alabama’ as the Crimson Tide claims another victory. Student housing in Tuscaloosa has been perfected at Houndstooth and with plenty of condos for rent, we’re not just a housing provider but a part of the Crimson Tide family. 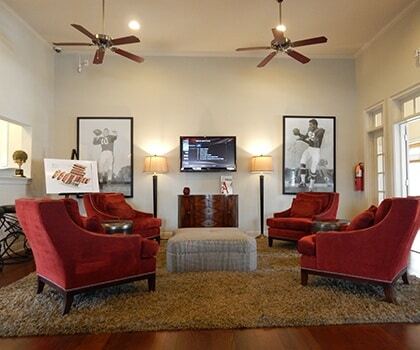 Imagine owning a luxury condo this close to Bryant-Denny stadium and The University of Alabama. Being only steps away from the home of 15 National Championships as well as your classrooms. Having a resort-style pool to hang out with your friends and a 24-hour fitness center to stay in shape. Simply put, Houndstooth Condominiums was built to turn your dream of the perfect gameday and college experience into a reality. Living so close to downtown Tuscaloosa, you won’t have the fear of missing out on any important events! 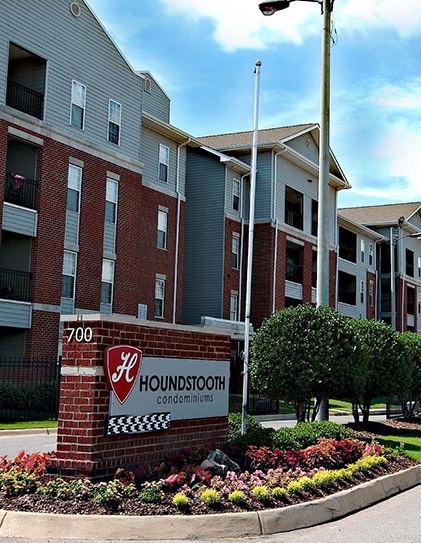 Houndstooth Condos provides luxurious interior amenities such as granite countertops, ceramic tile in kitchens & bathrooms, stainless steel appliances, ceiling fan in each bedroom, wooded blinds, washer & dryer in each condo, walk-in closets, and more! Because of the Crimson Tide’s recent success, Tuscaloosa is booming and demand for Tuscaloosa student housing is on the rise. The University of Alabama is expanding, new retailers and restaurants are coming to town, and more and more student housing units are popping up. Everyone wants to be a part of this special time at the University, and everyone wants to live as close as they can to the action. When it comes to luxury student housing in close proximity to Bryant-Denny Stadium and The University of Alabama, Houndstooth Condominiums rolls over the competition. 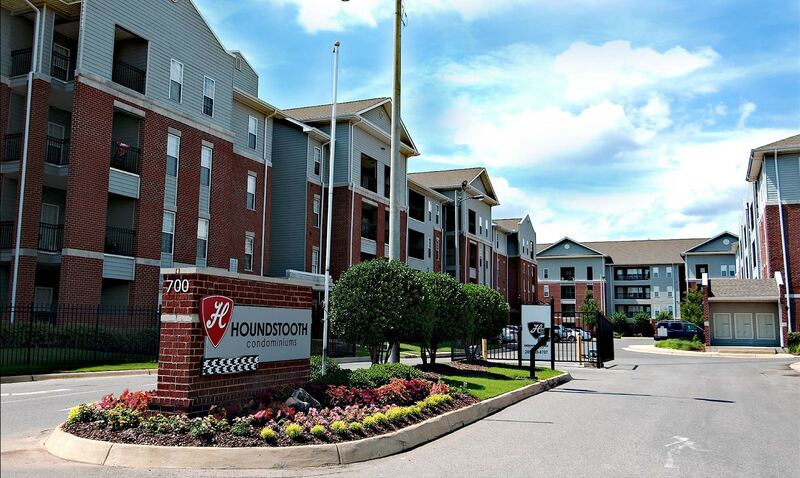 Houndstooth has condos in Tuscaloosa for rent and many of our available properties are looking to be filled. 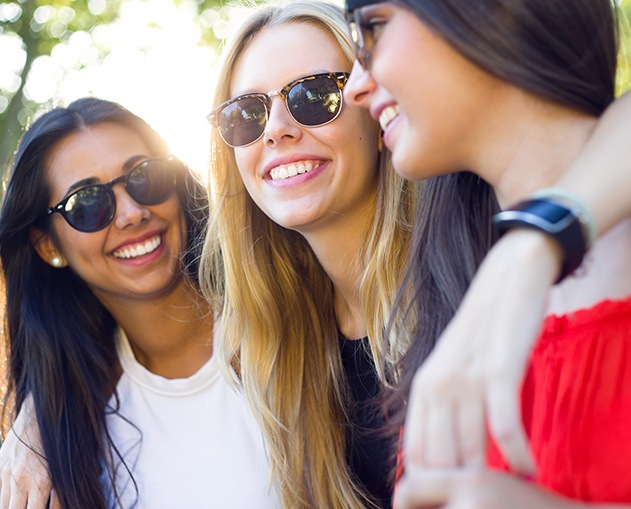 If you’re a student in need of housing, contact us today and see what makes our property unique.